BlackBerry's parent company Research in Motion has finally opened up and revealed the cause for the disruptions to a number of key BlackBerry services over the past days pinning the blame on 'core switches'. With millions of BlackBerry handset users unable to access emails, browse the web or send BBM messages throughout Monday, yesterday and today, RIM has been criticised for taking hours to confirm there were issues with its primary systems. "The messaging and browsing delays being experienced by BlackBerry users in Europe, the Middle East, Africa, India, Brazil, Chile and Argentina were caused by a core switch failure within RIM's infrastructure," an official statement from the Canadian firm read. "Although the system is designed to failover to a back-up switch, the failover did not function as previously tested. As a result, a large backlog of data was generated and we are now working to clear that backlog and restore normal service as quickly as possible." The statement concluded: "We apologise for any inconvenience and we will continue to keep you informed." 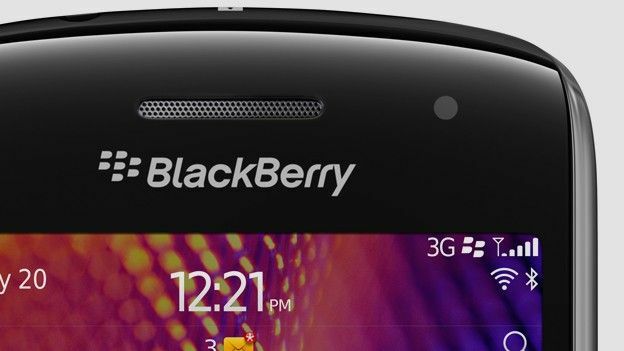 Have you been affected by the recent BlackBerry blackouts? How have you found the manner in which RIM has dealt with the issues? Let us know via the comments box below.